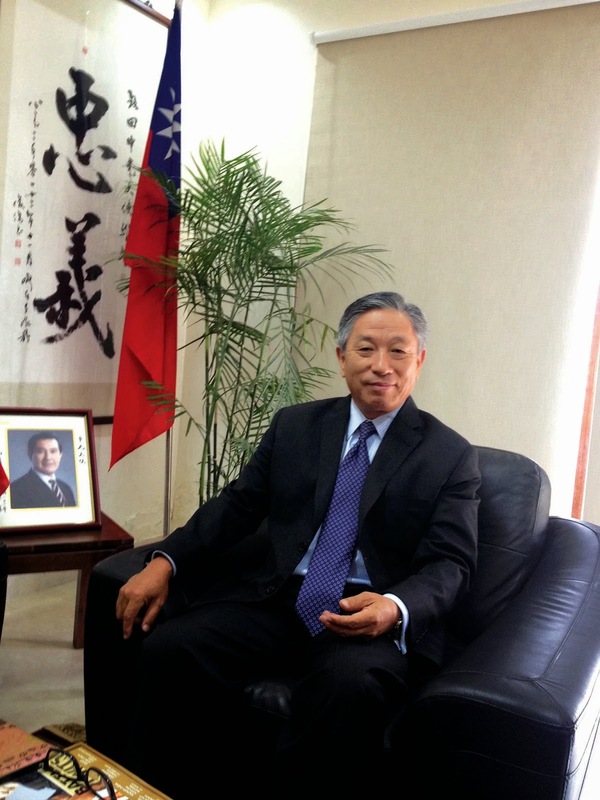 Aizawl, Mar 10 : Taiwan is keen to help Mizoram in developing its agriculture and in value-addition of bamboo and capacity-building of human resource in the northeastern state, Taiwan's ambassador to India Chung-Kwang Tien has said. "We are ready to help Mizoram in agriculture, value-addition of bamboo and capacity-building of human resource," Tien told reporters here on Sunday. He said there were similarities in terrain and typography of Taiwan and Mizoram, bordering Myanmar. "Agriculture and bamboo are two important sectors of possible co-operation that can be worked out," the envoy said, adding that he discussed with Mizoram Chief Minister Lal Thanhawla about the possible cooperation between Mizoram and Taiwan. Tien, accompanied by two officials of the Taipei Economic and Cultural Centre in India, came here on March 6 to witness the Mizos' biggest festival -- Chapchar Kut. The visiting ambassador held discussion with Lal Thanhawla about sharing of experience between Mizoram's and Taiwan's experts on agriculture, value-addition of bamboo and capacity-building of human resource. Tien said two agricultural experts, one specializing in grapes, would visit Mizoram later this month to study the agricultural and horticultural pattern in the state and suggest possible areas of intervention that could lead to concrete actions. He said entrepreneurs engaged in value-addition of bamboo and its products could visit his country to see the kind of industry expertise that Taiwan has in bamboo products. The envoy invited students to apply for scholarships in Taiwan at various levels of education. The Mizoram University could explore the possibility of running a Mandarin language centre, he said.